It's November of 1962, and Bruce Reynolds is gathering a group of men together with the intent of robbing a Royal Mail train bound for London from Glasgow. The gang holds a practice robbery in the London Heathrow Airport to see if they're ready, and then, on August 8, 1963, they rob the train of over 2.6 million. Six of Scotland Yard's finest police officers are called in to investigate the case, determined to not only recover the stolen money, but also to put away the masterminds behind the robbery. 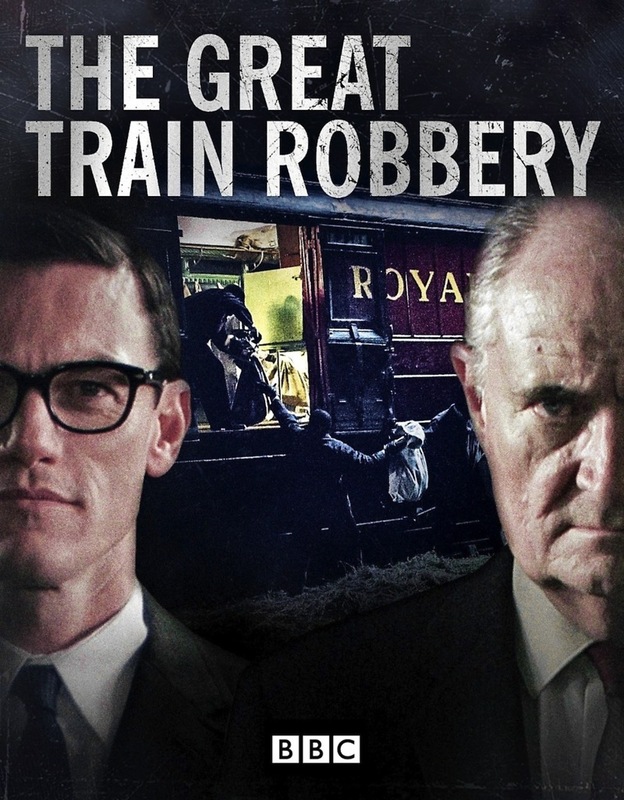 DVDs Release Dates is the best source to find out when does The Great Train Robbery come out on DVD and Blu-ray. Dates do change so check back often as the release approaches.